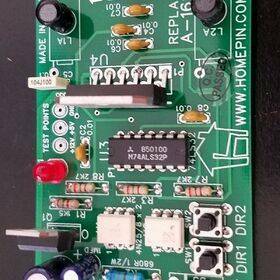 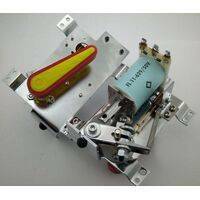 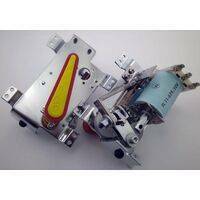 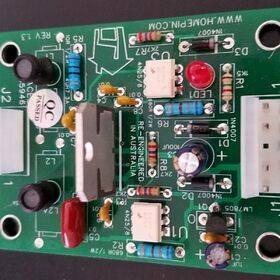 Williams WPC System motor controller board assembly. 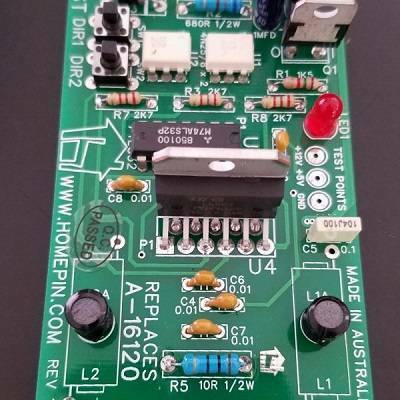 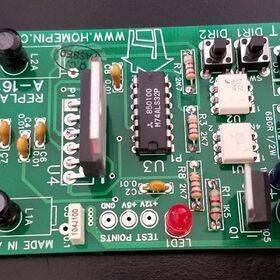 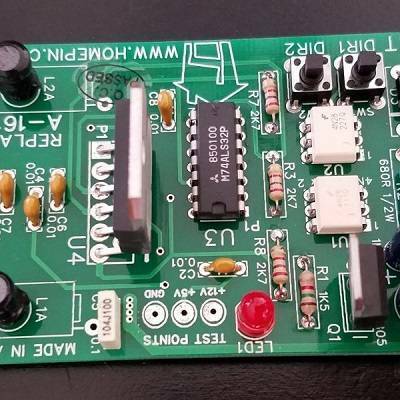 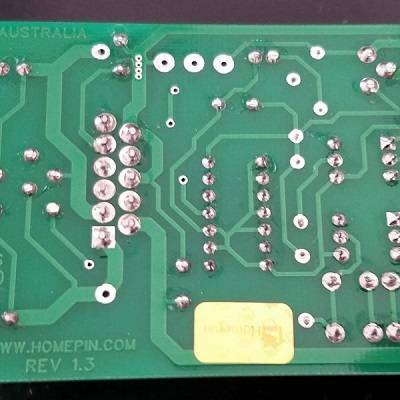 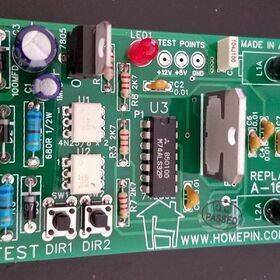 The Homepin board adds test points for the 5V and 12V and also test switches to activate the motor for testing and adjustment without relying on the game diagnostics. Otherwise it is a direct drop in replacement.